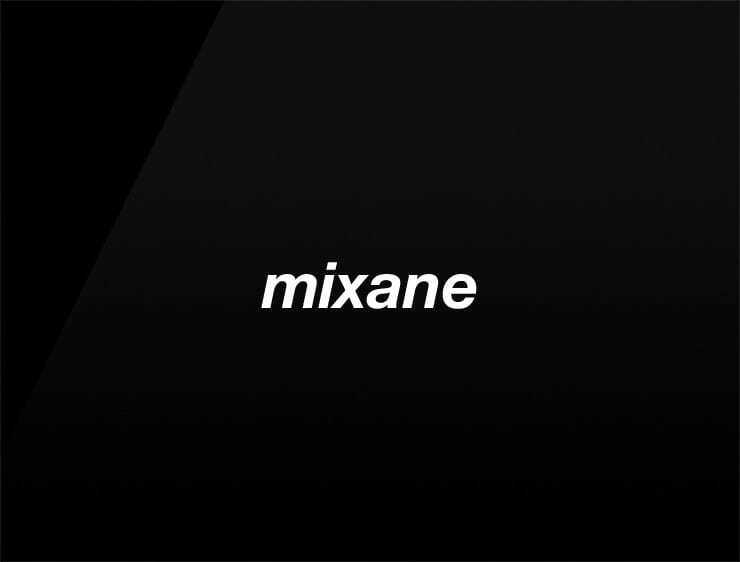 The fast and urban ‘Mixane’ is a great name for Cosmetics, App, Coworking space, Online community. An e-commerce site. Event agency. Training system.